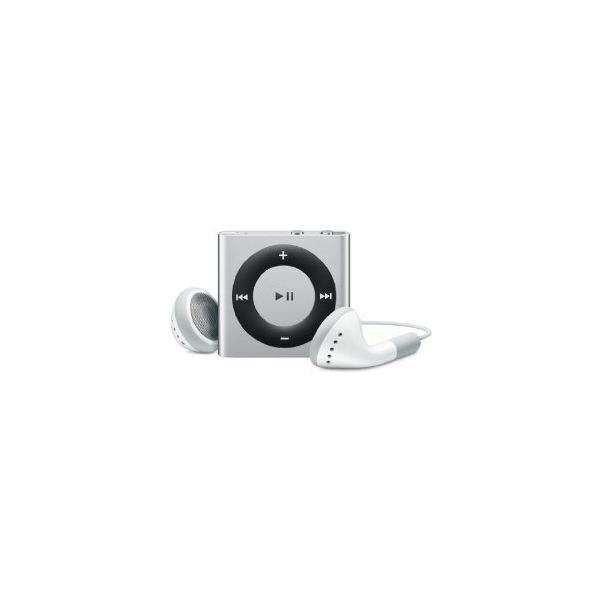 The choices for the best MP3 player for kids include the smallest ones available. However, being small does not mean they lack in useful feature and great performance. Here are 5 of the best MP3 players out there that are ideal for kids. Featuring an image of Miley Cyrus who plays Hannah Montana, this MP3 player will appeal mostly to young girls. Girls will love the ability of this device to play MP3, WMA and Disney Mix clips. It is also capable of storing other types of data via SD or MMC cards, making it an ideal portable storage device for all kinds of data. Its internal memory of 256MB can hold up to about 60 MP3 audio files or approximately 4 hours of audio. Its battery life can last up to 8 hours per charge.You can get it from Amazon.com for only $19.99. 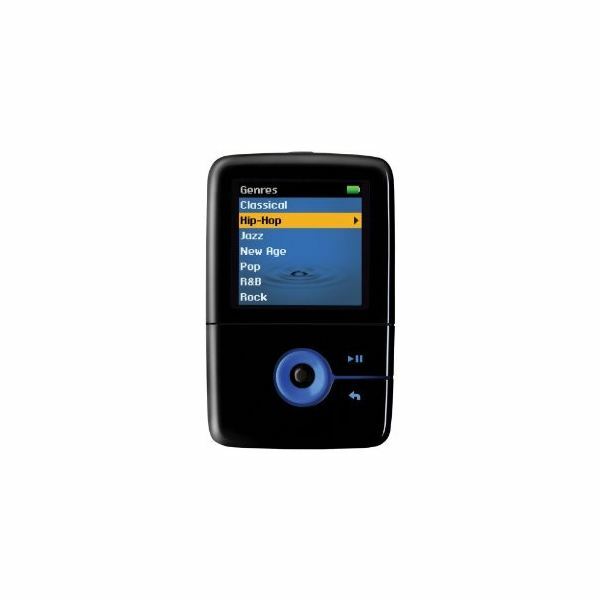 This compact MP3 player has a 4GB storage capacity that can contain about 2,000 songs. Its small body is perfect to be handled by kids while still satisfying kids who want a lot of songs available to them while they are on the go. It has an intuitive interface that kids will find easy to navigate. If they get tired of listening to music, they can also use this player to play short videos from the internal storage or from streaming online services. You can get it for $75. With a built-in digital FM tuner and a storage capacity of 4 GB which can handle approximately 1,00 songs, 2,400 photos or 12 hours of video, your kid will never run out of content to enjoy. 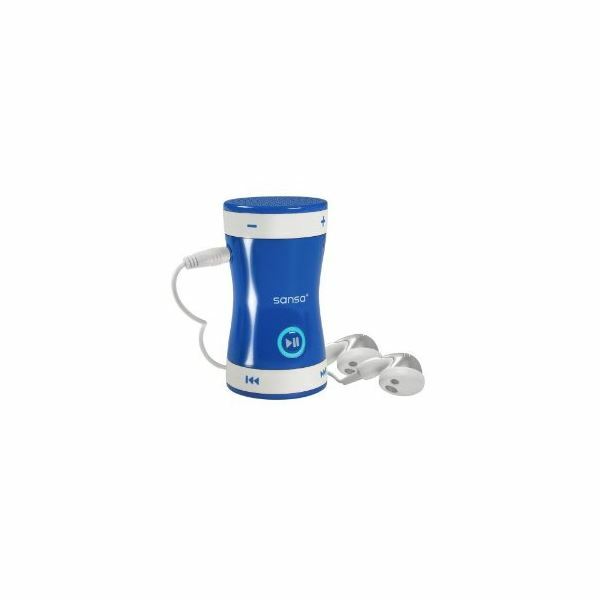 They can even use it continuously since a single charge can last up to 15 hours. It features a clip that lets your kid carry it effortlessly. Its highly portable lightweight design complements its large content capacity, which can be expanded further by way of microSD, microSDHC or slotRadio cards. You can buy it for $36.99. For more information about this product, check this detailed SanDisk Sansa Clip+ review. This MP3 player is specifically designed for kids, which explains its easy to handle compact design. It works a little differently from most MP3 players available. Its cylindrical design makes it easy to shake, which is exactly what you need to do to jump to the next song. It has controller bands that you can use to move forward or rewind songs. It has a built-in speaker so kids can enjoy their music without putting on headphones. The included SD card is only capable of storing 512 MB of data, but it can be replaced with another SD card with a larger capacity which you can buy separately. You can buy this peculiar looking MP3 player for $39. Being 1.2×0.3×1.1 inches in size and weighing in at a single pound, this is one of the smallest MP3 players out there. This diminutive design does not mean it lacks features. It has a 2 GB storage capacity, support for AAC, WAV, AIFF and MP3 files, a battery life of 15 hours of audio playback and an intuitive control pad. These features are packed into a small body that can easily be carried in your pocket or in your hand. You can get it for $44.99. 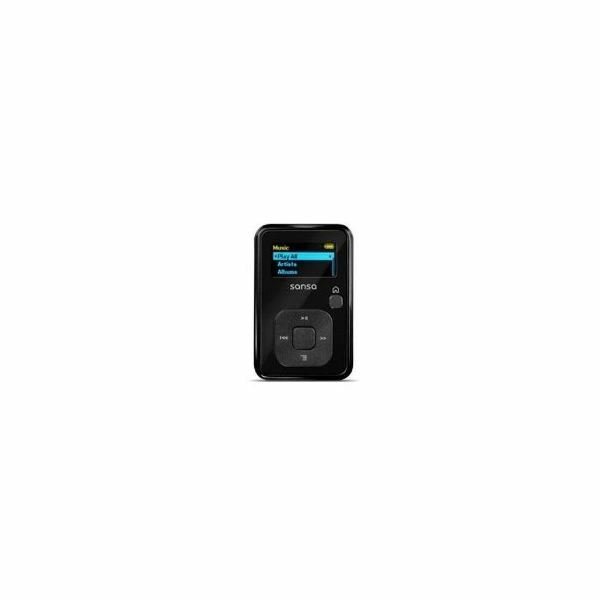 Each of these 5 candidates for the best mp3 player for kids title are capable of providing great performance in terms of media playback, storage space and battery life. Their compact design is the main draw as far as picking the right MP3 player for kids is concerned. While subject to change, prices listed are considered current as of the article publish date.